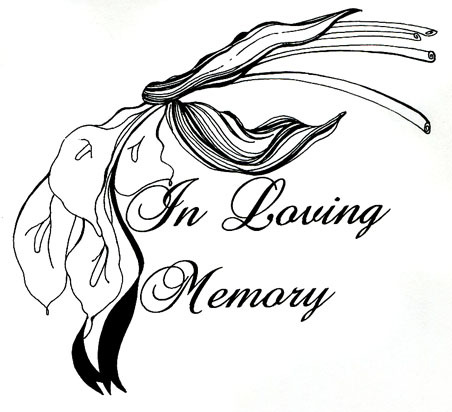 BOSSIER CITY – Services for Patricia Mae Villarreal, 70, will be held on Thursday, August 29, 2013 at 1:00 p.m. at Hill Crest Memorial Chapel with Rev. Billy Pierce officiating. The family will receive visitors from 5:00 to 7:00 p.m. on Wednesday, August 28, 2013 at Hill Crest Funeral Home. Patricia was born October 25, 1942 in Scottsville, Texas and went to be in the arms of the Lord on August 23, 2013, in Bossier City, Louisiana. She was preceded in death by her parents, Troy Franklin Jones and Lillie Mae Masters Jones; a daughter, Annette Kathey Poynter. She is survived by her husband, Julian Villarreal Jr.; sons, Julian Villarreal III (Charlene), Mark Villarreal (Patty), Bennie Villarreal, Billy Jo Villarreal, Patrick Villarreal and Troy Villarreal; daughters, Barbara Bonnette (Joe) and Diana Cassel (Peter); 10 grandchildren and 11 great grandchildren; sister, Mamie Bonnette (Joe). Honoring her as pallbearers will be her sons, Julian Villarreal III, Mark Villarreal, Bennie Villarreal, Billy Jo Villarreal, Patrick Villarreal and Troy Villarreal. You may share words of comfort with the family by visiting www.hillcrestmemorialfh.com.